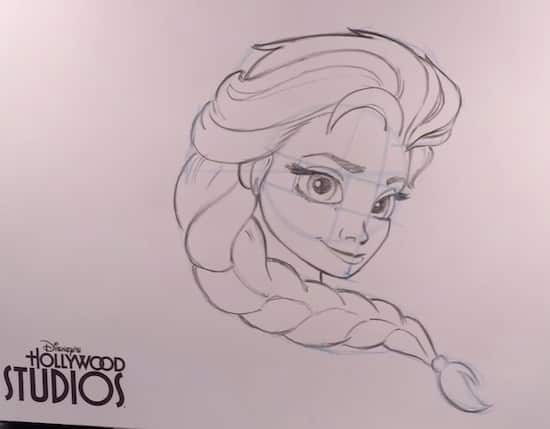 Frozen Summer Fun has returned to Walt Disney World Resort, and to celebrate we’re sharing a brand-new, step-by-step tutorial on how to draw Elsa from “Frozen” with you in this week’s “Learn to Draw” series. Grab a pencil and paper – let’s go! My family is so disappointed that the Animation studio is closing down. They used to do it at least twice a trip. What a bummer!!! Thank you for capturing all of these wonderful lessons before the Animation Academy closes on July 12th. 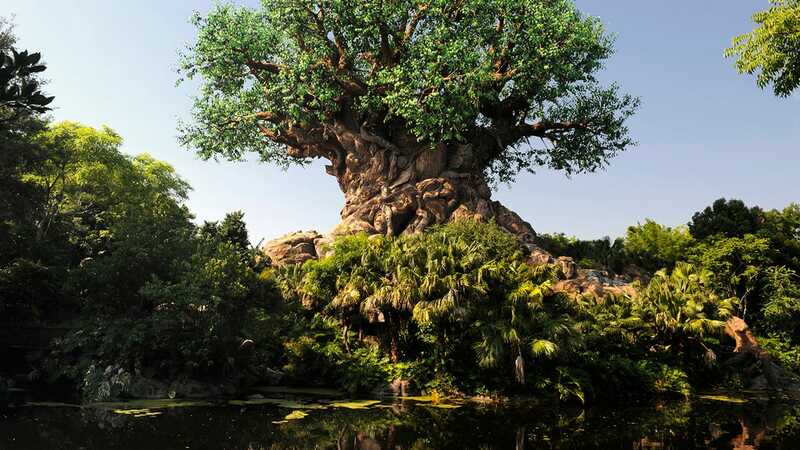 With this closure (and the announced closure of DisneyQuest), our chance to enjoy the fantasy of being an animator is coming to an end, at least for the foreseeable future. It was fun to dream for a little while.